Does your home or business need roof repair or replacment in Litchfield, Minnesota? Metro Area Construction has the best asphalt and metal roofers in Litchfield. Our expert roofing contractors provide quality services like installation, repairs, roof replacement and much more. If you find a leak in your roof then give us a call for a free estimate or emergency roof repair in Litchfield, MN! The first step is providing you with a free roof inspection and roofing estimate. We’ll come to your property and perform an inspection on your roof where we will assess damage. 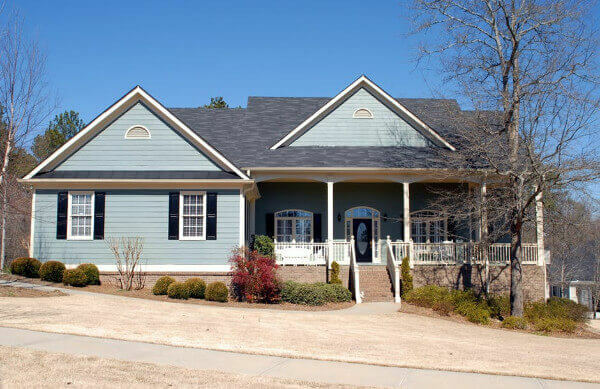 After the inspection we will provide you with a detailed estimate on the roof repair cost. We will come to fix your roof on the start date that we set up. We’ll make sure to order no more roofing materials than is required for the job to save you money. As the job progresses we will keep you informed every step of the way. As the best roofing company in Litchfield we pride ourselves on our customer satisfaction. We would never leave you with an unfinished or sloppy roof repair. We want to leave you with a great experience and a roof that will last for many years. You can rely on our expert contractors to do the job right. We’re fully licensed and insured so rest easy knowing the job will be done correct, thoroughly and on time. In addition to roofing, we also offer the following services in Hutchinson, Minnesota: siding, gutters, windows & doors. You want your roof to always be in top shape. Roof leaks can cause serious damage to both your home and the property inside it. This can set you back thousands. Our emergency roof repair service will make sure your roof is taken care of and your home is safe and dry. During our roof inspection we’ll check for missing tiles, roofing shingles, storm damage from hail or wind and other minor damages that could affect your roof’s integrity. Problems like these and more can lead to a leaky roof or worse. We’ll find the source of the leak as well as any potential leak areas. Then we’ll figure out what exactly we need to fix your roof and how much your roof repairs cost. If you’re in need of roof repair in Litchfield then call us today! When your home in Litchfield, Minnesota has a hail damaged roof, it is important to contact a roofing contractor like Metro Area Construction right away. Our team can make sure your home remains protected, even though your roof has hail damage. After our inspection we may determine that your roof is in need of a complete re-roofing or roof replacement. This could be due to a number of factors. 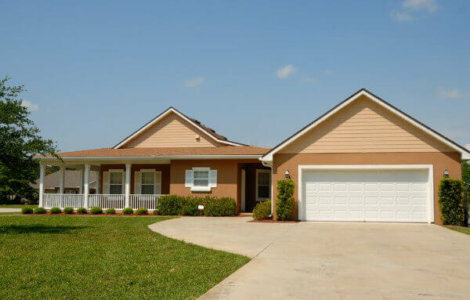 Your roof’s age plays a big role since the older a roof is the more prone it is to being damaged. Multiple repairs might not be enough or it may be a more cost effective option to replace your roof. Even metal roofing needs replacement every so often. In more serious cases debris from a high wind could collide with your roof and cause serious damage. A roof replacement helps avoid additional costly repairs in the future since a brand new roof is less likely to leak. Newer roofs stand up better to storm damage as well. We install and replace all types of metal roofs as well as traditional asphalt roofs. Give us a call and schedule your free inspection today! At Metro Area Construction we aim to provide you with excellent roofing service in Litchfield, MN. We also offer roofing services in Hutchinson and Cokato, Minnesota. Our roof repair and restoration services are available all year round. If you have a leaky roof then contact the experts at Metro today for your complimentary roof inspection! Litchfield is located about 60 miles to the west of the Twin Cities. It is on US Highway 12. It forms a county seat in the surrounding regions and boasts of several schools and an expanding healthcare sector. There is a bustling commercial hub here as well. The recreational possibilities here are several with the rich natural landscapes that surround this city. State of art and infrastructure also makes it a cultural center of repute. The Meeker County Historical Society Museum – this is a historical museum that houses several historic artifacts of the region. It is also considered a military museum of the region. Starlit Drive In Theater – this movie theater venue is popular among residents and visitors alike where popular movies are shown. Greenleaf Lake State Recreation Area – this is a recreational area that is located scenic park settings along with water bodies. Visitors as well as locals have much to do here. Riverside Tavern – this is a bar and club that is popular for the drinks and food they have on their menu. These are some of the several places you will love to visit here.